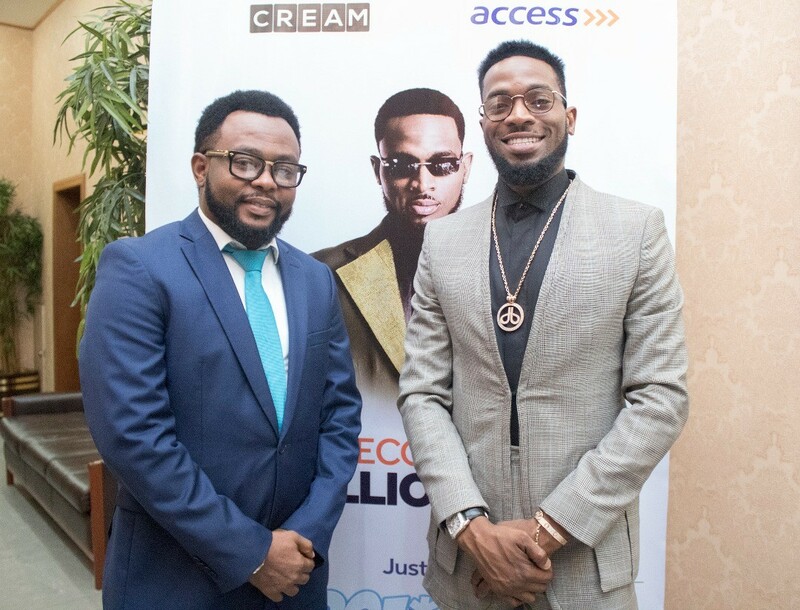 Popular Nigerian musician , Dbanj launched a platform named ‘CREAM”, which is meant to scout, nuture and promote music, entertainment talents in the industry, way back in August 2016. 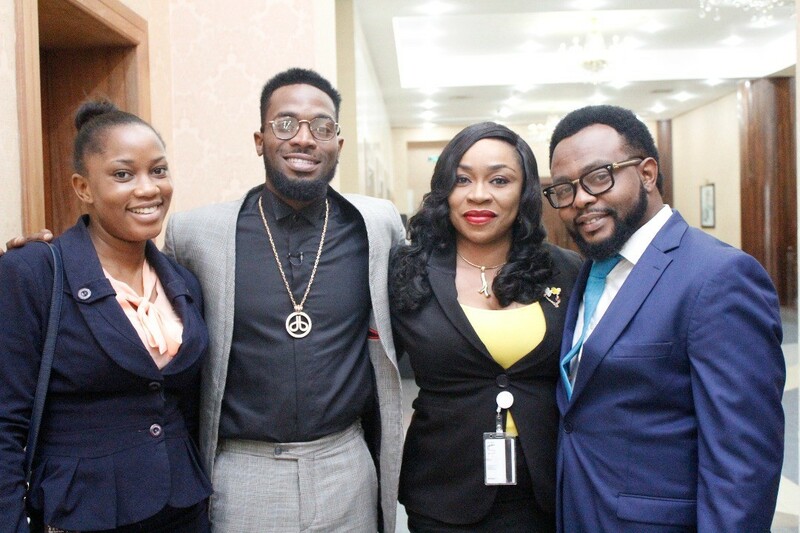 Dbanj has struck a new partnership deal with Access Bank Nigeria to further broaden the scope of the talent hunting. 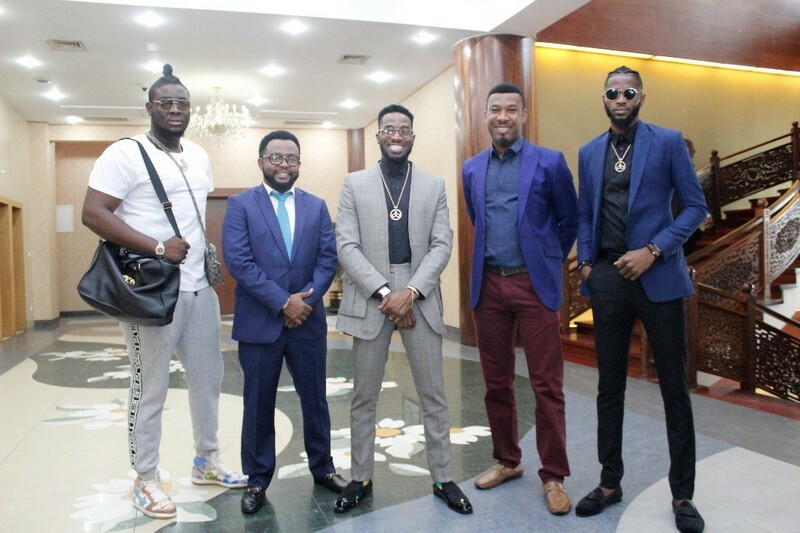 In a statement Dbanj said, “the journey of CREAM platform has been an amazing one and I can only thank God and my dedicated team for the success thus far! From the moment the idea came to me many years ago through the times we had countless meetings through all the meetings with our partners till we were finally able to launch it about 18months ago… it’s been a journey of painstaking planning, calculations, funding, research based on data and futuristic thinking’. 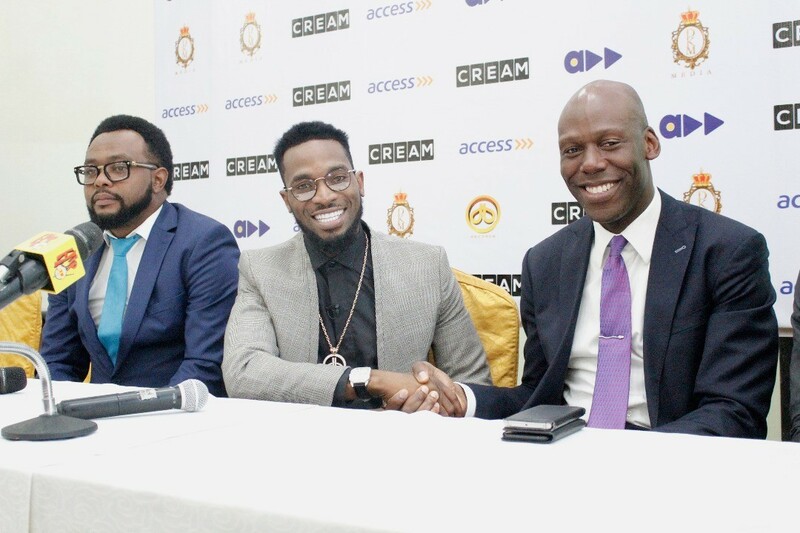 “Today we are proud to announce yet another landmark in this journey as we partner with Access Bank to make the CREAM platform more accessible to wider range of people and creatives… in the coming weeks we’ll activate more partnerships and with over 3million subscribers and counting, we are only going to better with time”. really interesting post enjoyed reading. Thanks Chrisnema, we are glad you enjoyed reading it.